If you've been searching for an energetic, professional, unforgettable live wedding band, look no further than The Revivers. 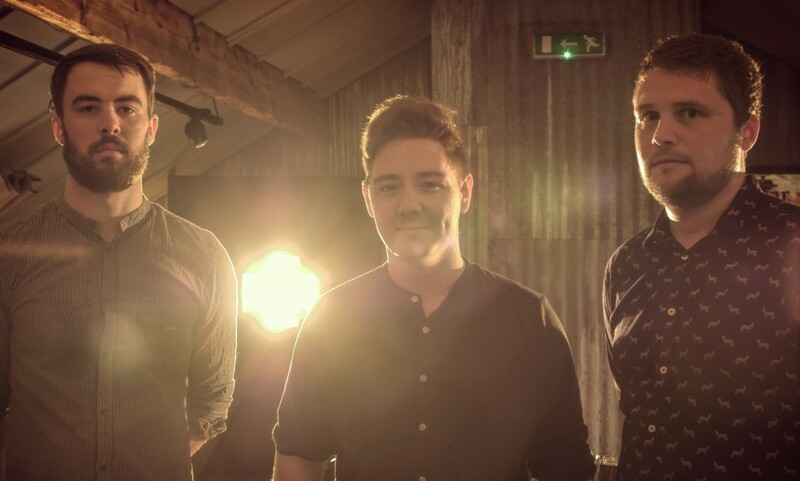 The Revivers are an exciting, up and coming 3-piece band from the West Midlands made up of male lead vocals and backing vocals, guitar, bass and drums. 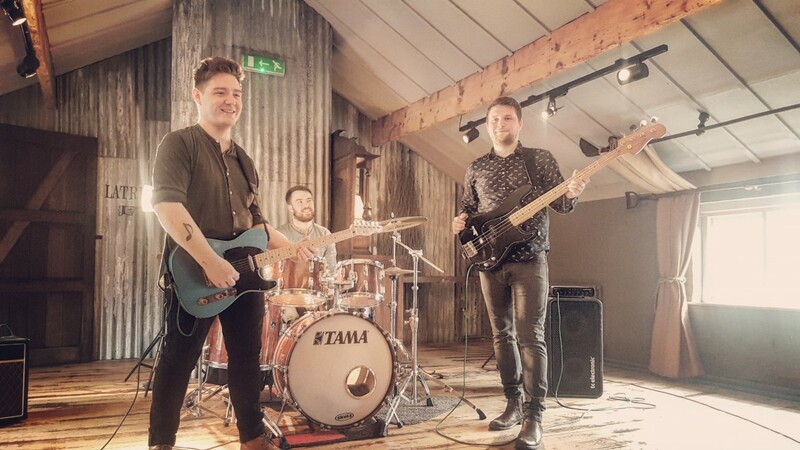 Their upbeat repertoire covers an array of genres, including rock and pop, indie, funk and folk, playing hits that are guaranteed to wow any audience and keep them dancing late into the night. The Revivers' glowing reviews speak for themselves! Having performed together for years, this trio of talented musicians shine when they share the stage together; they also share multiple University degrees spread across Music, Music Technology and Musical Theatre. Their extensive musical experience results in thrilling performances and tight attention to detail, making them the perfect band to book for your wedding, party or corporate event. All members of the band have performed in function and theatre bands, wowing their audiences every time and creating breath-taking performances. 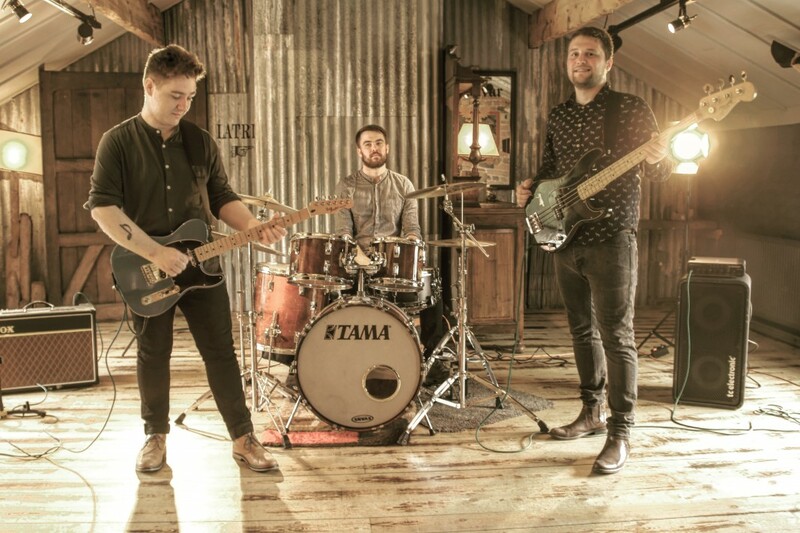 Covering a vast range of genres, The Revivers' electric repertoire includes huge tracks from Arctic Monkeys, Bruno Mars, Elvis Presley, George Ezra, The Beatles and Kings of Leon. There really is something for everyone on this setlist, and they are also happy to learn your first dance song plus an additional requested song on top of this! The fun-filled mix of songs spanning genres and decades will leave your guest dancing all night long. The Revivers perform 2x60 minute sets or 3x40 minute sets of live music. PA and lighting and playlist DJ service (with requests taken in advance) are provided as standard. If you want to add that extra bit of 'wow', you have the option to add an acoustic duo or trio set to your day, or upgrade to a manned DJ service all for an additional cost. This group of young and current musicians are available to perform nationwide, so don't hesitate. Book The Revivers today! "We just want to say a huge thank you to the The Revivers for keeping our guests entertained throughout the night! 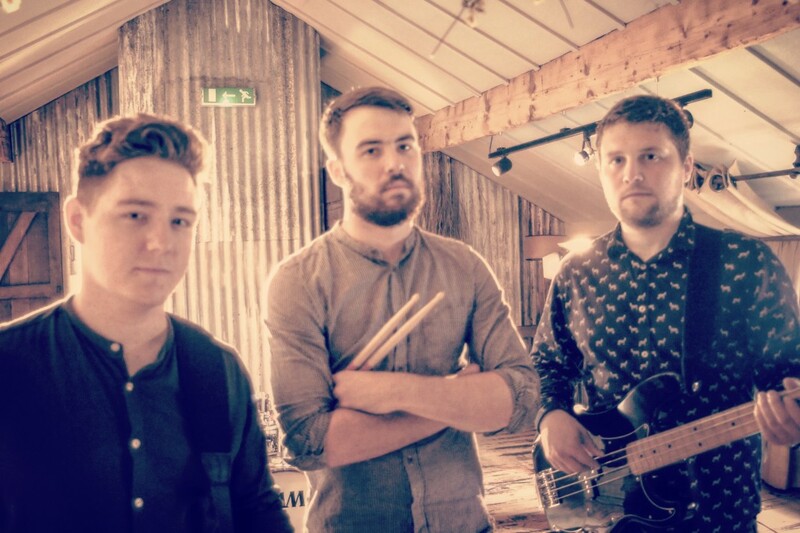 My husband is a huge fan of rock/indie music so couldn't have picked a more suitable band." "We were worried that we'd be limited to song choices with our budget and there only being 3 people in the band however you guys really pleased us and our guests with your varied set, thanks again and all the best with the bands future!"